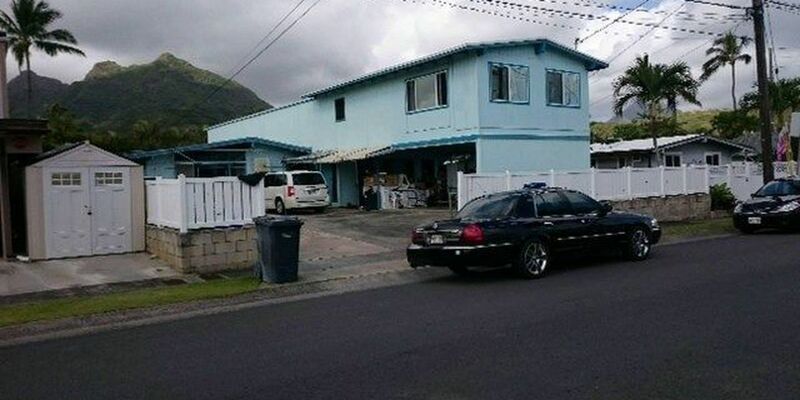 KAILUA, OAHU (HawaiiNewsNow) - Following a stabbing inside his Enchanted Lake home, an off-duty Honolulu firefighter has been attacked for the second time in less than a week. Honolulu police say 38-year-old Christopher Takayama got into a struggle with a man who attacked and injured him with an unknown weapon. It is unknown how severe Takayama's injuries are. Police did not reveal further details about the attack, but paramedics and the Honolulu fire department were called to the scene. On Tuesday, Takayama told police he found a burglar in his home and was stabbed in the stomach. Police did search the neighborhood following that incident but found no suspects. 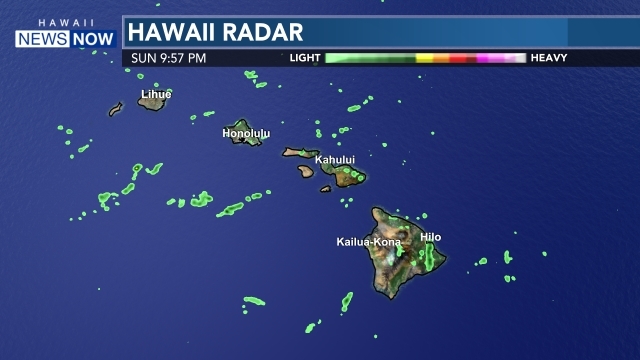 Stay with Hawaii News Now for further updates and information on this story.